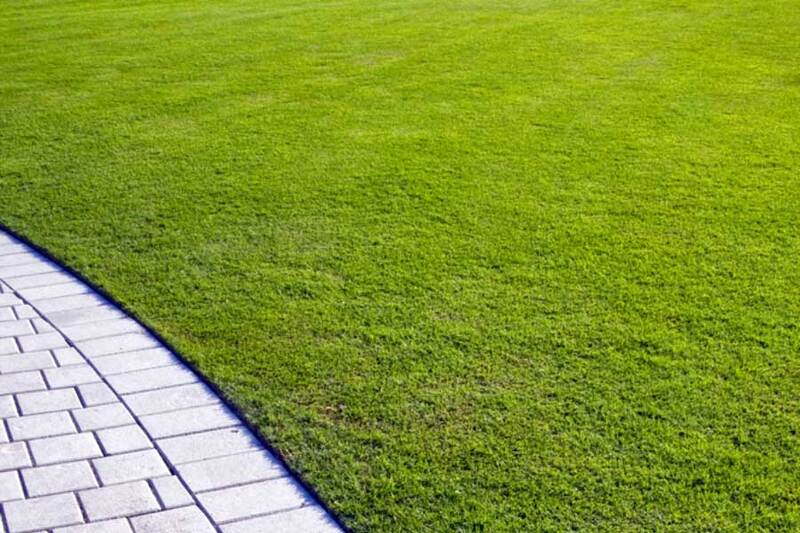 Kent Line drives are one of the leading artificial grass installation companies in Kent. We can supply and install artificial grass to schools, nurseries, property owners, football clubs, caravan parks and to local businesses. Once installed you can use your new lawn straight away. We can transform your whole garden just by removing your old looking turf and replace it with artificial grass. It can be laid on roof tops, around swimming pools, holiday homes and can be installed on football pitches. 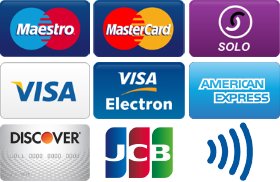 You can choose from a variety of options depending on your full requirements and your budget. We can lay your artificial grass within a day or two of us starting your project. No matter what size garden you have, we can accommodate you. You can see from our testimonials that we are highly recommended for this and all of our other landscaping services. Why not get the best from your property and let us enhance the exterior of your home by having this cost effective alternative to real grass. Call us today on 07718 622763 if you would like more information about artificial grass.